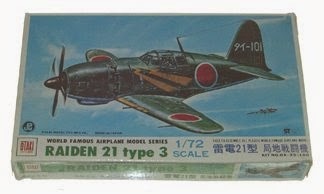 The Nichimo 1/72nd scale Raiden, as mentioned in the previous blog, was also released in the mid 1960's and was still available until quite recently, presented as a double kit with the A5M4 Claude. The box art, unchanged in all releases, is by K Hashimoto who also painted profiles for the Bunrin-do 'Famous Aircraft of the World' (FAOW) series of books on Japanese subjects. Molded in dark, bottle green plastic it is a slightly coarser kit than Tamiya's, having engraved lines representing decal locations and concessions to scale fidelity necessitated by a moveable rudder, ailerons, retractable undercarriage and canopy. The latter, in three parts, is marred by mold marks and a little shallow in profile. This kit does have more interior detail though, with a separate instrument panel, cockpit floor with integrally molded seat and control stick and a separate pylon/headrest. The pilot figure appears to be modelled on a member of Mr Toad's extended family from 'Wind in the Willows' but probably looks better painted. Of interest are the decals for two aircraft, which appear to be of useable quality, and provide tail codes for コ-J2-34 ('Ko'-J2-34), which Model Art 470 identifies as "Shisei Raiden-kai" s/n 3034 of the Naval Technical Air Arsenal and ゲ-1107 ('Ge'-1107) of the Genzan Ku. Another Raiden kit was issued in the mid-1960s by Otaki as OA-25. 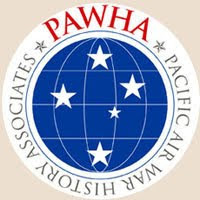 It has been reported as being to 1/70th scale but the only image of the box that I could find online states 1/72nd scale. No details are known about it. After the last blog Jacob Terlouw kindly sent me an example of another Tamiya 1/72nd Raiden box art. Do not adjust your set - the effect is intentional! This was a "sepia" version of the original box and I believe it was used for a 30th Anniversary re-issue of the kit? 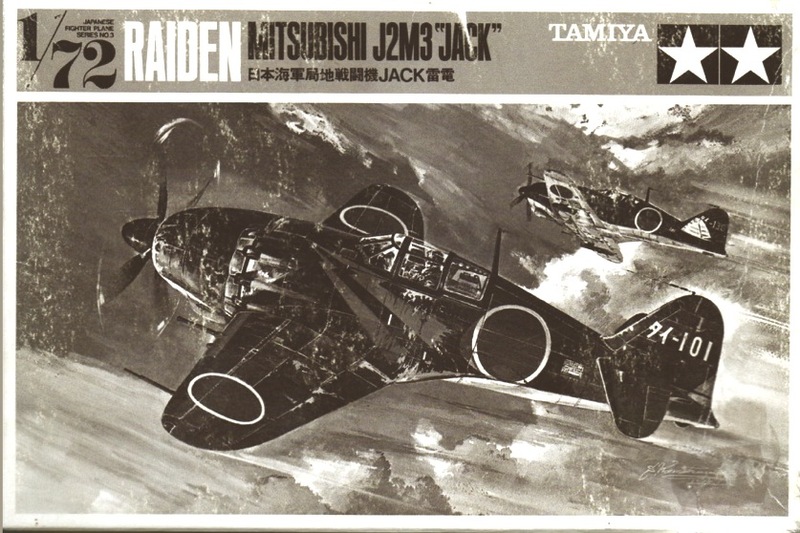 Another thing I forget to mention was the depiction of a Zero-like black cowling on the Raiden in the first Tamiya box art. 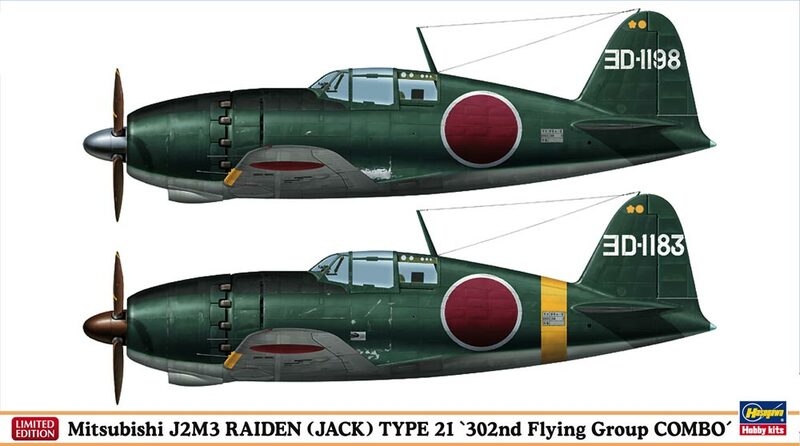 Like other Navy aeroplanes in the late period of the war, Raiden was painted in dark green for the upper surfaces and in light grey for the undersurfaces. But after April 1945 some were used unpainted for their undersurfaces. The anti glare in front of the canopy was blue black, blue-black mixture: 3:1, the same color with the cowling on the Zero fighter. The both sides of the propeller blades were painted in dark brown, or blue black, with a tellow stripe on each blade tip." The box art shown above is from the original kit purchased in 1978 for the sum of HK$5.20 (about £0.42p now). The current "combo" special edition - two Raiden kits - is selling in the UK for about £40! From 1982 the Raiden was re-issued as kit # B2 in a blue stripe box (shown above) but was otherwise identical to the first issue. This box style lasted until 1987. In 1988 a new larger box was introduced and the kit number changed to 505. This edition incorporated the original box art but it was presented to a different size taking up the whole of the box top and the image was modified to depict the lightning bolt adorned 352-20 of Lt.j.g. 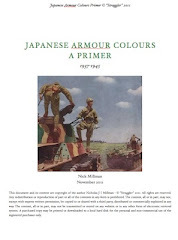 Yoshihiro Aoki of the 352nd Ku which featured as one of two options on the decal sheet. The other decal option was for YoD-155 of the 302nd Ku. Two other numbers are reported to have been used for this kit - JS-126 in 1980 and B-002 in 1981 but I don't know if the box styles or artwork were different in any way. My example of 505 is molded in the same dark green plastic as the earlier releases but later issues of this kit may have been changed to light grey. Note how the artist has depicted the area under the rear canopy in a blue-grey or perhaps 'aotake' colour. 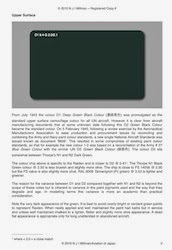 In the earlier editions the internals were called out as "malachite green" (a blueish-green) but in this edition it was suggested that Gunze H340 'Field Green' paint was to be used. 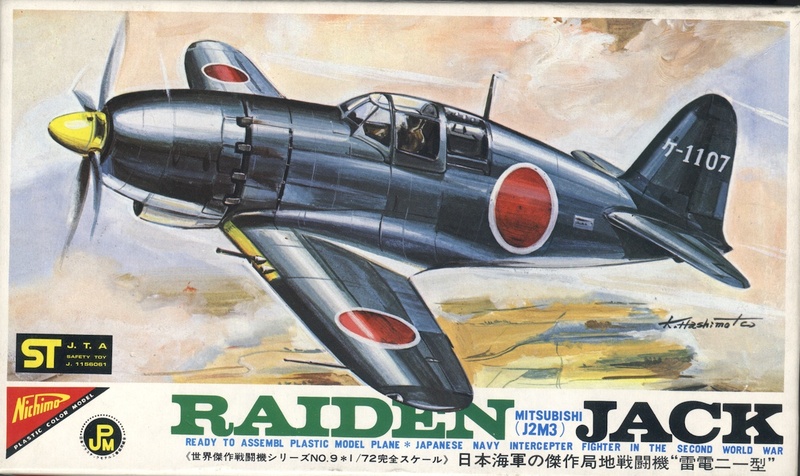 The final "standard" box style for the 1/72nd Raiden, issued in 1994, still available now and shown above, features the same artwork but resembles the earliest box layout, with an orange stripe. Notice how the dark green varies from box to box and image to image! 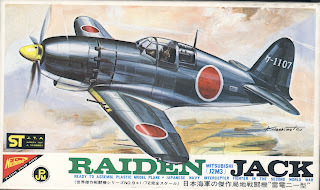 In 2004 the Hasegawa 1/72 Raiden was released as 00690 in a special '302nd Flying Group' edition with the same box art used for their 1/48th scale Raiden which had been released in 1996. The kit contained optional markings for ヨD-152 shown on the box and ヨD-1140 with a yellow fin tip. There were also four sets of ヨD codes and numbers to permit other 302nd Ku aircraft to be represented. The February 2011 'combo' special edition of the 33 year old Hasegawa Raiden kit contains parts for two models together with a tiny brass oblique firing cannon muzzle for which a hole must be drilled in the port fuselage half. 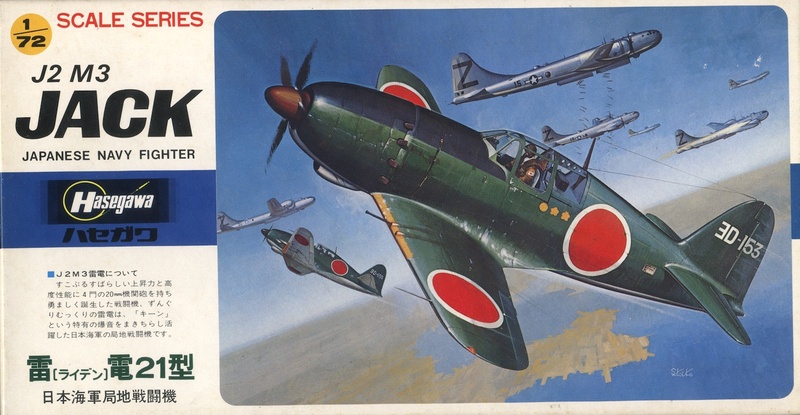 Although only three decal options are included, all aircraft of the 302nd Ku - YoD-1198, YoD-1183 (with the oblique cannon) and YoD-1164 - two sets of additional white numbers from 0-9 are included though which allow any 302nd Ku Raiden to be modelled. Update: in May 2012 the Hasegawa Raiden was released yet again, this time in a 'combo' with the A6M5c with markings for the 352nd Ku. The kit included two Raiden options - the lightning bolt adorned 352-20 of Lt Aoki again and 352-50. 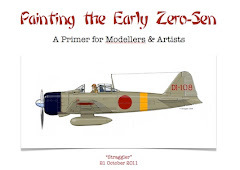 Straggler's Raidenfest will continue with a look at the 1/48th kits and the colours in more detail . . . . If you have pics of any built Raiden kits please do send them in. Image credits:- Top box art © Nichimo circa 1965; Otaki circa 1965; Tamiya circa 1994; All other images Hasegawa © 1978, 1982, 1988, 1996, 2004, 2011, 2012. Thank you for your rundown of Jack kits. Hasegawa's 72nd Jack is a jewel. I disagree that the cockpit detailing is sufficient for this scale. This kit's canopy is thin and clear. Even with the pilot figure installed, the cockpit of this kit has always seemed empty to me. This is a quibble though, and not what prompts me to comment. Your statement "...the original kit purchased in 1978 for the sum of HK$5.20 (about £0.42p now). The current "combo" special edition - two Raiden kits - is selling in the UK for about £40!" strikes me as unfair for a couple of reasons. First, prices for Hasegawa kits in Hong Kong is very low. That was true in 1978 and is true today. Quite often prices there are slightly lower than Japanese street price. Second, besides the market place you are not comparing like for like. A truly fair comparison would compare the price for your 1978 kit for today's single, not combo, kit. This kit is still available in the Japanese market and available at around ¥650! The combo kit is more expensive, but the Japanese market street price is an affordable ¥2240 (£18.50 at today's exchange rate.) I found my combo kit for ¥2125. Regarding the "only three decal options", this is not entirely true. Yes, there are 3 options on the sheet and diagrams for the planes chosen. There are also sets of numerals 0-9 for 2 more planes. This allows one to build any of the 302nd's Jacks with numbers left over. 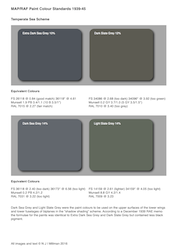 One more thing about the decal sheet: the white is white. No cream color on this sheet anywhere. The combo kit is IMO a very nice little package well worth Hasegawa's asking price. My only complaint is the choice of white metal over turned brass for the oblique cannon. Again, thank you for your Raiden insights. The statement about the two prices was more an observation rather than a comparison, especially given the intervening years, but it was a statement of fact. Fairness doesn't come into it. Regardless of what the combo is selling for in Japan it will cost someone in the UK about £40 through a retailer. And regardless of the disparity between prices in the East and the West the one I bought in 1978 did indeed cost HK$5.20. The price sticker is still on it. That three decal options are offered in the combo is entirely true. 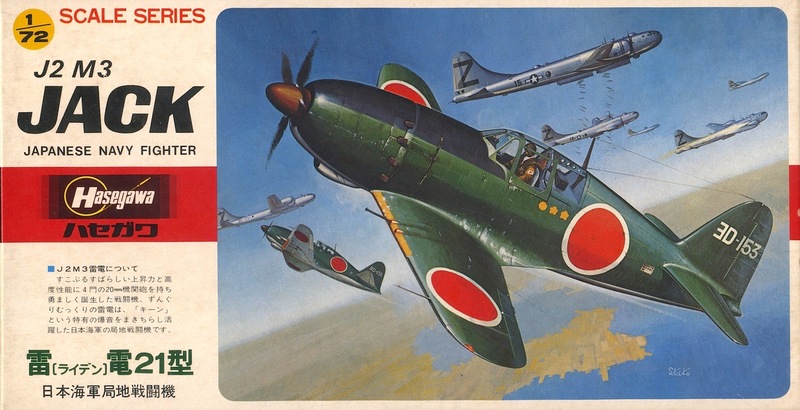 Hasegawa's own marketing for the kit expressly refers to three decal options - 1, 2, & 3. The inclusion of additional numbers is useful but hardly a decal option in the true sense. 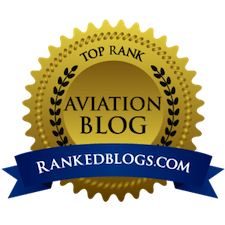 I will update the blog to reflect the inclusion of the additional numbers though. So that leaves your quibble about the cockpit detail. Certainly compared to current modelling trends the interior is sparse, but when it was released in 1978 and compared to most kits of that time it was positively luxurious in appointment with details like the armoured glass screen. Adequate enough. Thank you for the Raiden series Nick. Can't wait for the 1/48th episode. very interesting info thanks ..